Is it a Winter Wonderland in your neck of the woods? Currently as I write this in KY, we are experiencing rain. Excited to see the white flakes come later this season. We are gearing up for Winter with a great company Merdy and their Twinkles of Joy products. Keeping baby warm this winter season! Blowing Bubbles Baby Blanket for Girls was the darling blanket we received from Merdy! I got this a few weeks before Jurnee was born and couldn't wait to use it with her! It is probably the softest blanket me own! I use it nightly to cover her up and keep her warm. I wasn't sure how Jurnee would do with the sound from the blanket. It is a bit louder than I thought a baby would like. She started fussing and her sister pushed the button, and believe it or not, Jurnee went back to sleep! She loved it. I know she will love the lights for sure once she is just a little bit older. She already is enthralled with ceiling lights so I now she will love it! The blanket measures 34 by 44 with the ruffle. It is plenty big to use in a crib or playpen. Much bigger than a swaddle style blanket. 100% microfiber polyester material, and trimmed with a satin ruffle. One of our very favorite blankets! I imagine this one will be one of hers she carries around as well. They are having a holiday sale on their blankets right now that you won't want to miss! 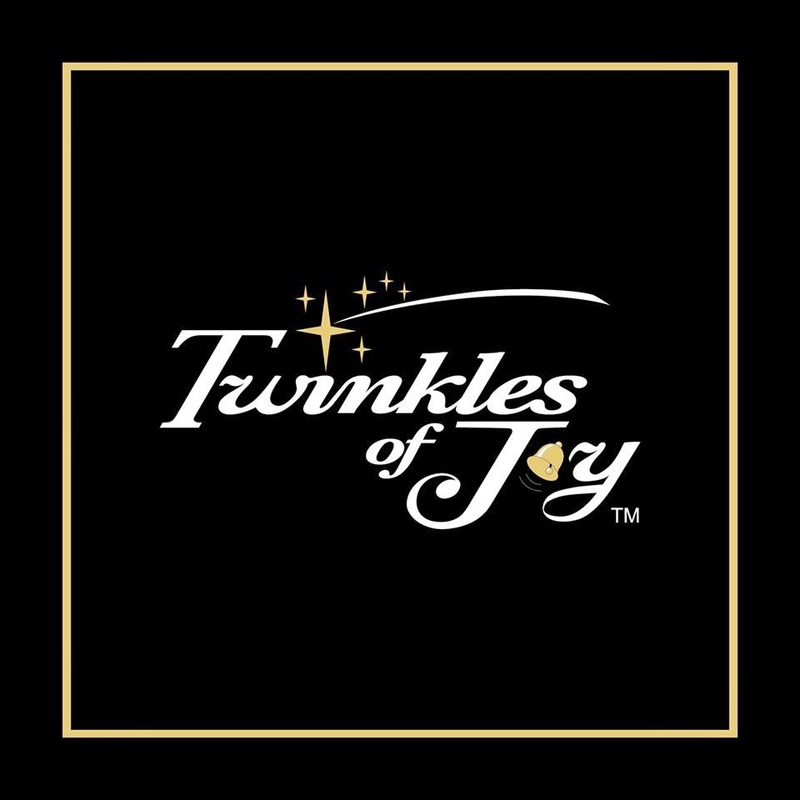 Enter to win a Blanket from Twinkles of Joy! 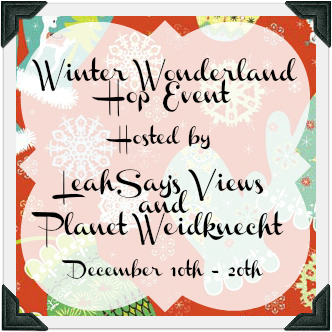 Hop around and see what the other bloggers are giving away during the Winter Wonderland! I do like the Hearts Baby Blanket Luxe Generic. Your baby is adorable, congrats! My favorite is the Blowing Bubbles Baby Blanket Generic. The Cute Monsters Baby Blanket is so cute! I love the Counting Star Baby Blanket Generic. I like the Cute Monsters blanket! The Heart Security Blanket 2D Girl is my favorite. I like the Hearts Baby Blanket Luxe Generic. I love the Blowing Bubbles Baby Blanket Girl because it looks really soft and my granddaughter would love it. I like the Twinkle Star Security Blanket Generic. I like Ballerina Baby Blanket Dlx Girl, it is so cute. I like the Star On a String Baby blanket Generic. bumgenius 7 Cloth Diapers Giveaway!